(OpenPress) February 12, 2012 — Braeburn Entertainment, Ltd., and executive producer Richard B. Iott, have joined Alongside Night, LLC/Jesulu Productions, in the production of the feature film, Alongside Night, based on the popular and award-winning 1979 novel, adapted and being directed by the novel’s author, J. Neil Schulman, starring international film/TV star, Kevin Sorbo, and featuring an appearance by Dr. Ron Paul. Alongside Nightt is a near-future action/suspense feature following Elliot Vreeland, teenage son of Nobel-prize-winning economist Dr. Martin Vreeland (Kevin Sorbo), who finds himself on the run from FEMA when his family disappears during political chaos following the collapse of the U.S. dollar due to unsustainable government spending. 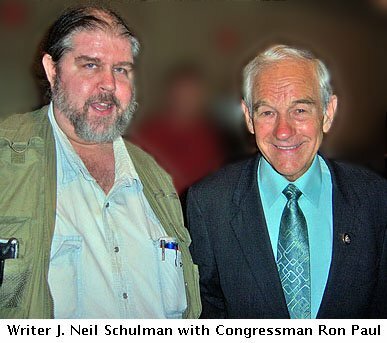 In addition to being an award-winning libertarian novelist and journalist, J. Neil Schulman is writer of the 1986 CBS Twilight Zone episode “Profile in Silver,” about a future history professor who travels back to 1963 Dallas and creates a self-destructing alternate timeline by preventing the JFK assassination, and Schulman is the writer/producer/director of the triple-film-festival-award-winning 2010 suspense-comedy, Lady Magdalene’s, starring the original Star Trek‘s Lt. Uhura, Nichelle Nichols. 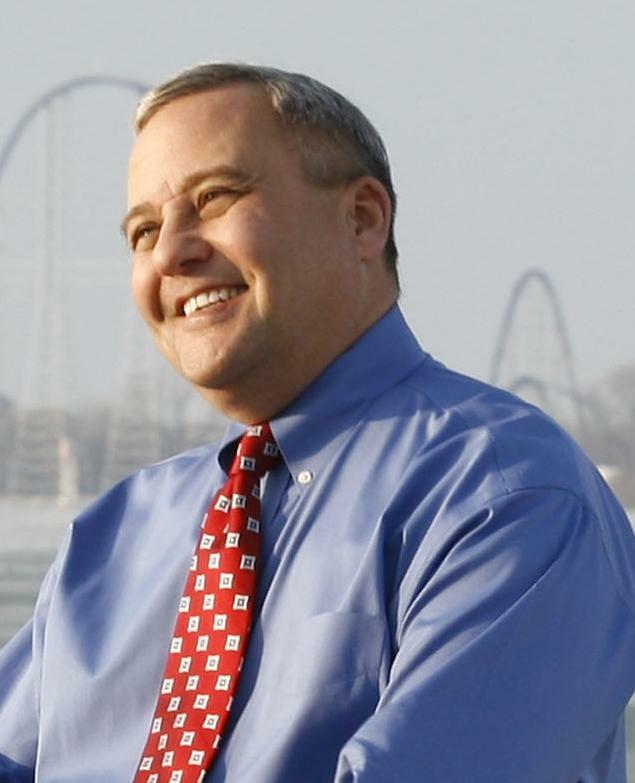 In addition to being a successful producer on over a dozen feature films including Call of the Wild 3D (Christopher Lloyd, Wes Studi, Veronica Cartwright), Beautiful Boy (Michael Sheen, Maria Bello), and Insight (Sean Patrick Flanery, Natalie Zea, Adam Baldwin), in 2010 Richard Iott was a Republican candidate for Congress from his home state of Ohio, endorsed by Tea Party supporters. 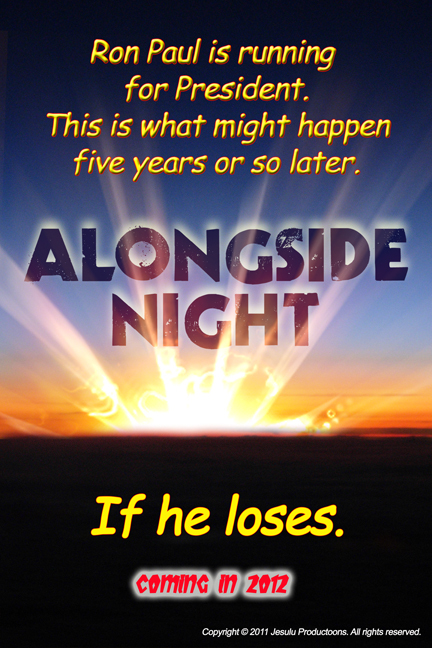 Alongside Night began principal photography in December 2011 and is planned to begin screening in Spring/Summer 2012. 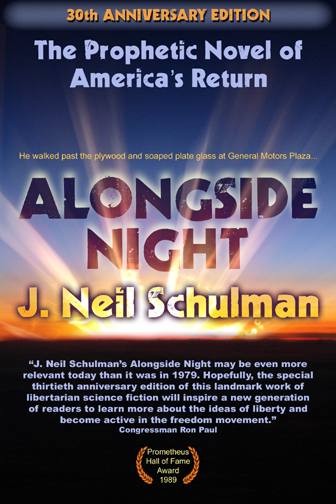 Alongside Night holds the record for the most popular libertarian novel on the World Wide Web. 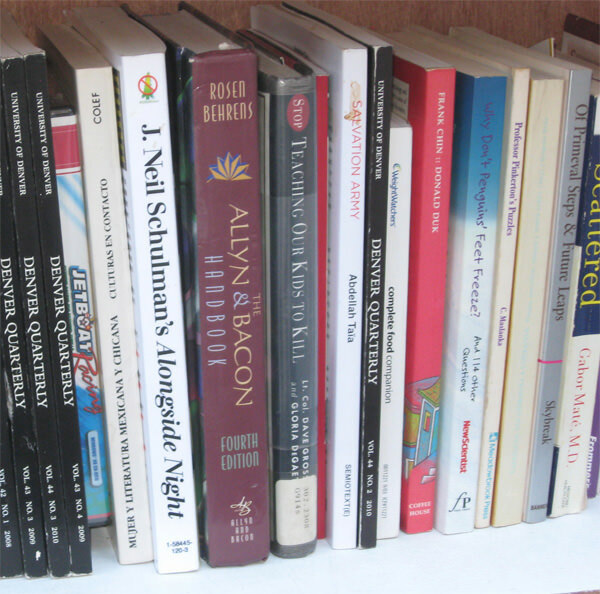 Over 100,000 copies of Alongside Night were downloaded within five days in May, 2010. 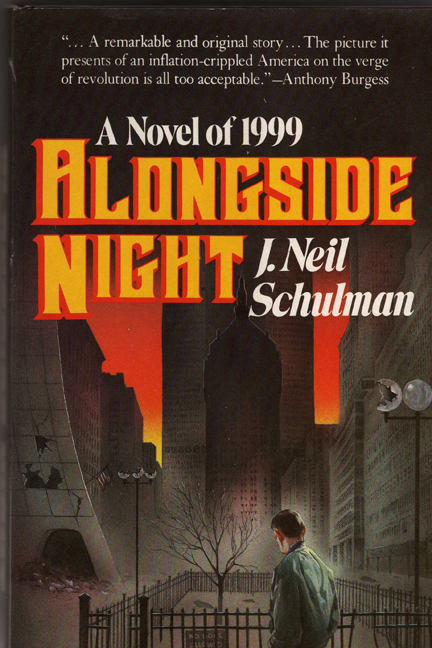 Since its release on June 13, 2009, over 340,000 copies of Alongside Night‘s 30th Anniversary PDF edition have been downloaded from www.AlongsideNight.net. 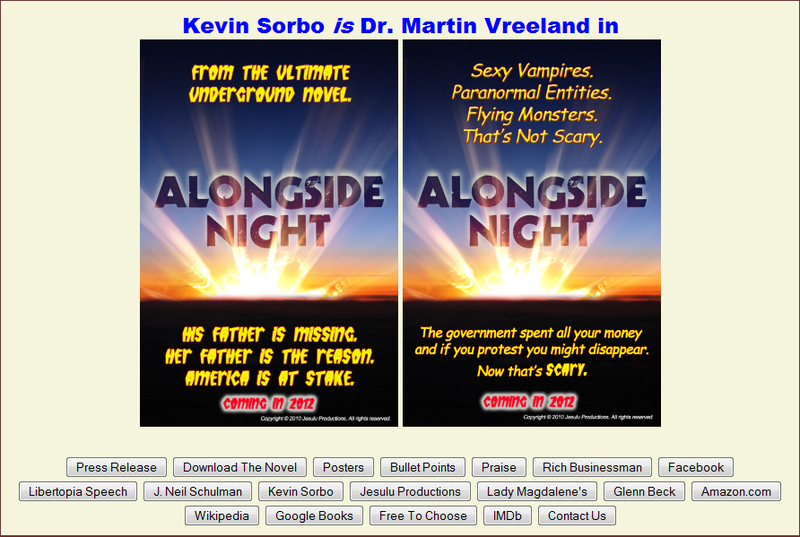 Full information on the production is on the official movie website at http://www.alongsidenightmovie.com and on its Official Facebook Page at http://www.facebook.com/alongsidenightmovie .